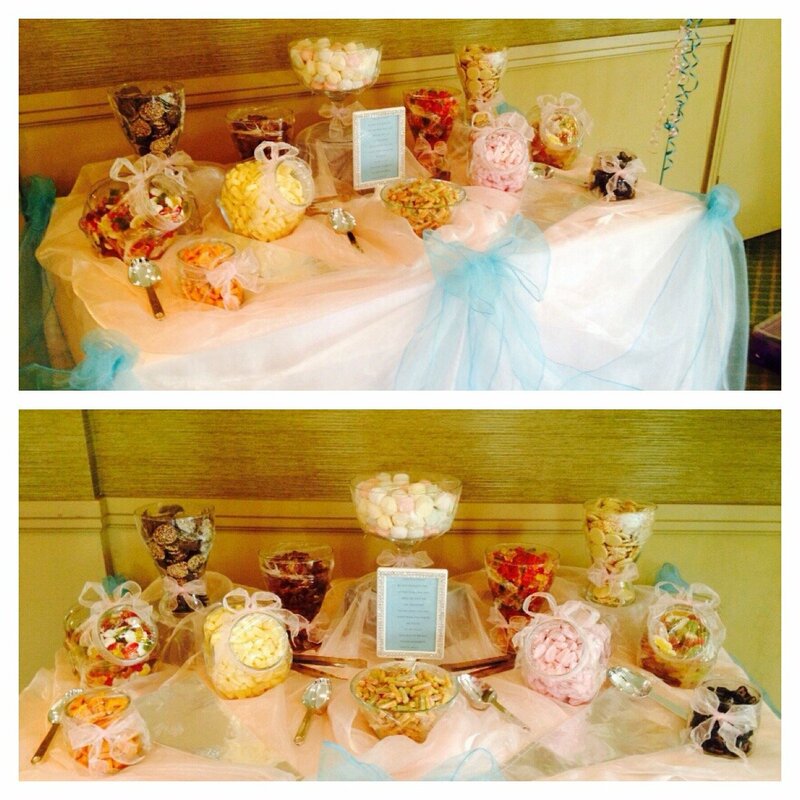 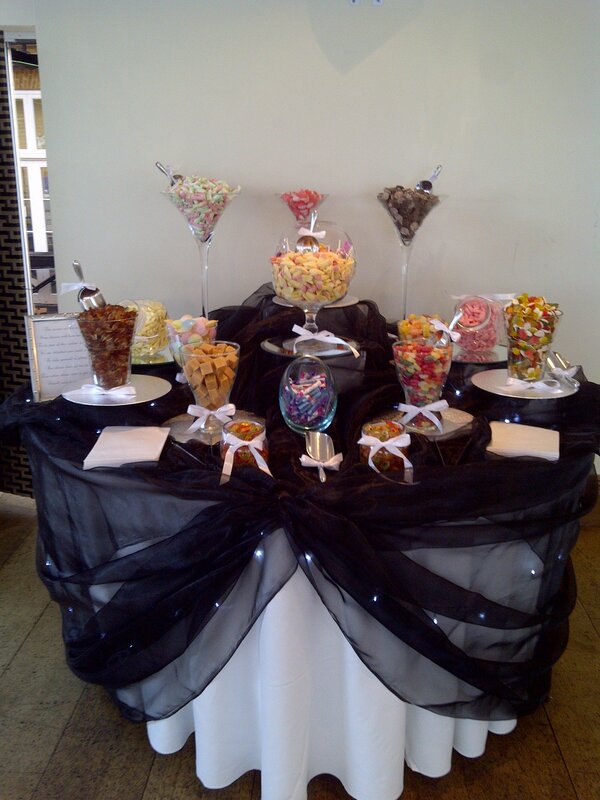 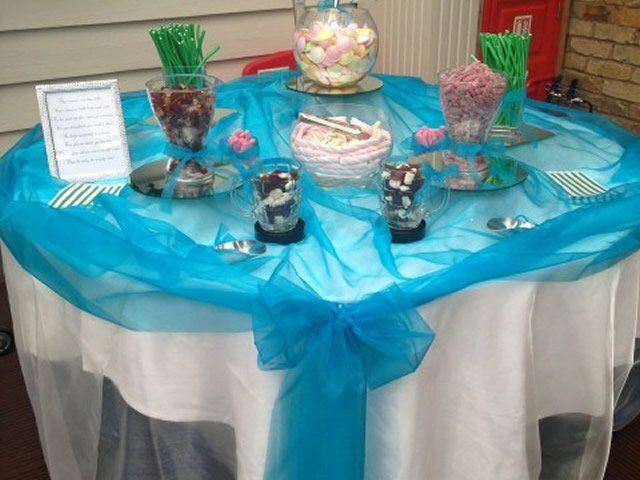 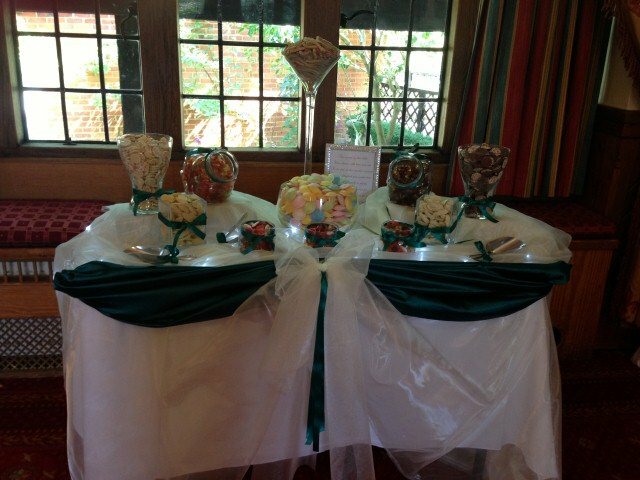 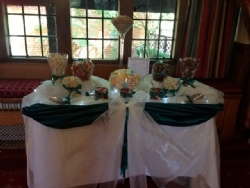 Balloon Decor supply decorated or DIY sweetie tables and candy buffets in Essex. 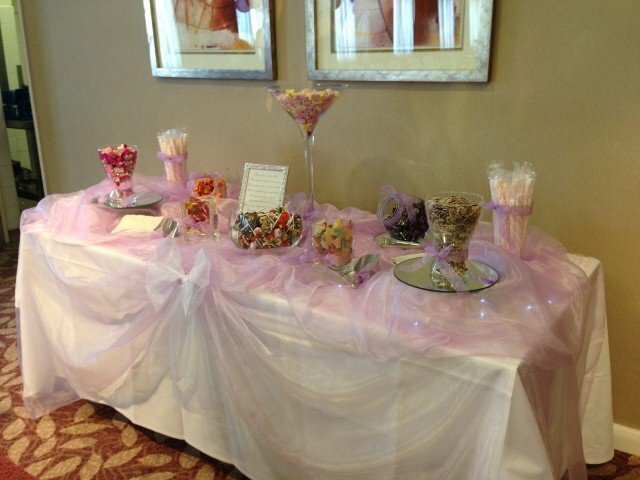 Fancy decorating your own sweetie table? 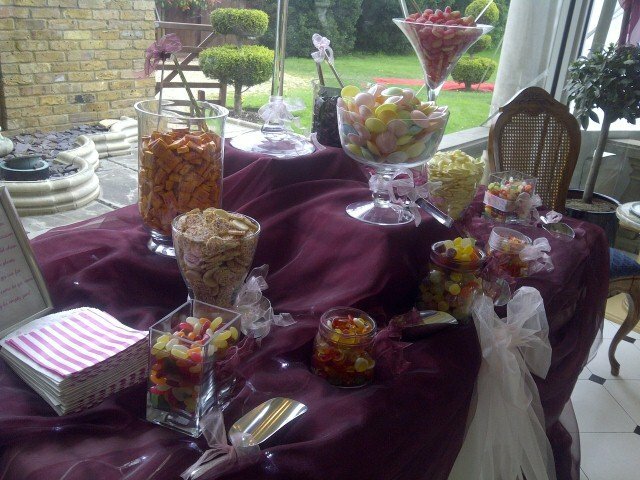 Why not hire your glassware and tongs/scoops from us? You can also buy decorative items from us too. 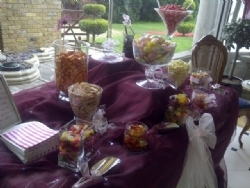 All you have to do is add your sweets. 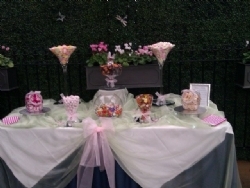 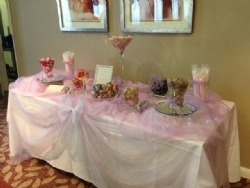 Alternatively let us decorate your sweetie table to match you colour and theme. 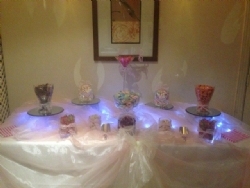 Prices start from £165 for our fully decorated service. We can also get personalised stickers to further co-ordinate your sweetie table to your event.